Warehousing & Asset Management - Office Resources, Inc.
Do you have excess furniture that you would like to keep for future growth? Would you like to reclaim valuable real estate? ORI has helped clients solve these issues though our Asset Management and Storage Business. ORI offers over 46,000 sq. ft. of warehouse space (over 25,000 sq. ft. in Louisville, 12,000 sq. ft. in Nicholasville and another 9,000 sq. 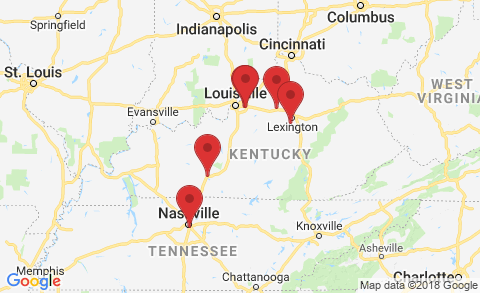 ft. in Bowling Green), employs a knowledgeable and experienced warehouse staff and maintains a record of accuracy to accommodate and effectively manage all of your furniture warehousing requirements. Your assets are stored in a clean and secure environment and monitored by our own professional staff. We will provide you with an inventory of your products that is intelligent so that you can redeploy your assets quickly and accurately. We have saved one Fortune 100 Company over $250,000 last year by effectively utilizing their existing assets versus purchasing new furniture. We will work with you on a month-to-month basis so that you can better utilize your own real estate for your core business, or better yet, shed excess real estate to save additional money. Off-site storage has definite advantages. 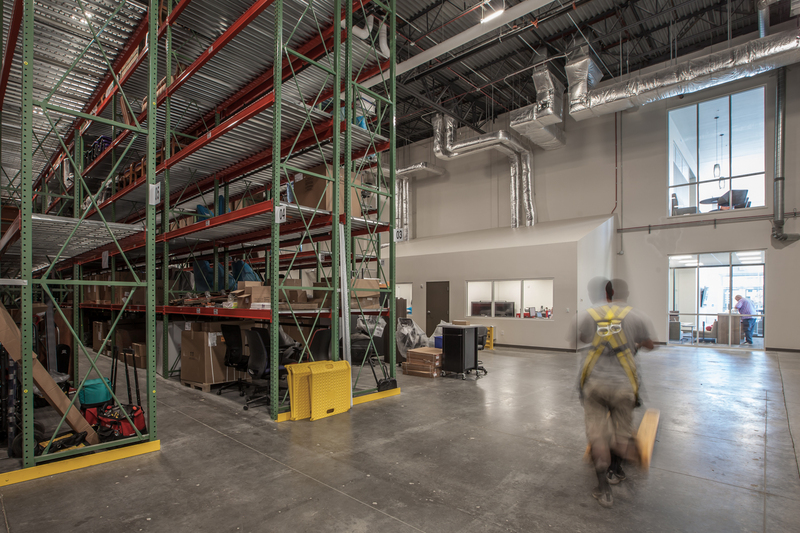 Using storage areas within a company’s own facility where room is usually at a premium can be extremely costly, not only in terms of valuable wasted office space, but in personnel needed to handle and manage the inventory. In cases like these, warehousing becomes the sensible solution. Contact us today to begin to leverage your assets in a safe, effective and efficient manner.